From this month I am a visiting scientist at the University of Turin – working to develop international collaborations on migration research. New year, new job! I am absolutely thrilled to be joining the School of Sociology & Social Policy at the University of Nottingham! I really look forward to working with such formidable colleagues and meeting my new students! Hello there. I haven’t been updating the news section of this blog in a while – sorry! I am planning some major website ‘refurbishment’ in Summer 2018. In the meantime, you can find my latest publications here. Also, you can find more details about my project, events and other activities by following my Twitter account @adangeloUK. It’s a busy life (! ), but I hope I will get back soon for more updates. Italy’s system of migration management has been called an ‘illegality factory’. This is how it works. 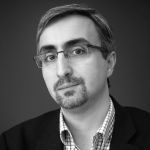 MA Migration, Society and Policy Programme Leader Dr Alessio D’Angelo is a member of the Middlesex team working on ‘EVI-MED – Constructing an Evidence Base of Mediterranean Migrations’, an ESRC-DFID project. In his latest blog post, he argues that the Italian ‘hotspot’ approach to the migrant crisis may soon backfire. When visiting Rome a few days ago, the European Commission President Jean Claude Juncker praised Italy’s implementation of the hotspot approach as a model for other European countries on how to manage the current refugee crisis. As I argued before, the Italian ‘roadmap’ on migration has paid its political dividends at the expense of human rights and legality. 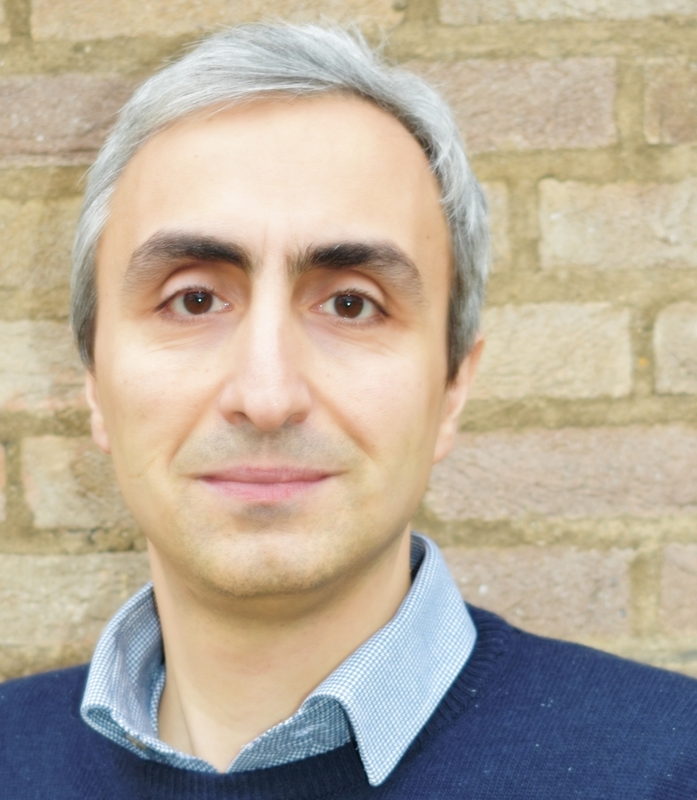 MA Migration, Society and Policy Programme Leader Dr Alessio D’Angelo is a member of the Middlesex team working on ‘EVI-MED – Constructing an Evidence Base of Mediterranean Migrations’, an ESRC-DFID project. In his latest blog post, he reports from Sicily where the ‘hotspot approach’ has dramatically altered the landscape of Italy’s migrant crisis. Over the last few months the so-called migrant crisis in the Mediterranean has been described in terms of ‘chaos’. These or related terms have been used with particular regard to the situation in Greece, which – according to the official statistics – saw nearly one million sea arrivals between January 2015 and January 2016. The ‘chaos’, however, is not in the numbers. With migration regularly at the top of the European and global agenda, the need for skilled professionals who can make sense of the raw data, grasp complex policy systems and assess their impact on contemporary societies is more apparent than ever. This master’s degree offers a contemporary and interdisciplinary focus on migration and related socio-political and policy issues, combining theoretical, methodological and practice-oriented training relevant to a number of career routes in academia, policymaking, the public sector, the community sector and NGOs. It features a wide range of study options from disciplines such as law, politics and sociology, as well as incorporating opportunities to undertake field trips, placements and internships, both locally and internationally. Prof. Eleonore Kofman and Dr. Alessio D’Angelo will contribute to the next IMISCOE Spring Conference in Copenhagen (18-19 February 2016) presenting preliminary findings from ther ESRC-funded ‘EVI-MED’ project. For further information about the conference visit the IMISCOE Spring 2016 webpage.The abstracts of our two presentations are available below. The European Toolkit for Schools is now online! It gives access to measures and resources from many EU countries to support effective and high quality education. The toolkit follows 2 years of work of the European Commission Working Group on Early School Leaving, which included representatives and experts from across Europe. Really glad to have played my part in this exciting process as an advisor to the Working Group – and looking forward to further developments! Read more on the EUN news item here. Organised by the Social Policy Research Centre (SPRC), this conference will bring together stakeholders, policy makers and researchers working on education and school-to-work transitions at a European, national and local level. My colleagues and I will present the preliminary findings of an extensive survey with schools across several sites in England, carried out as part of the wide-scale EU-funded project, Reducing Early School Leaving in Europe (RESL.eu).